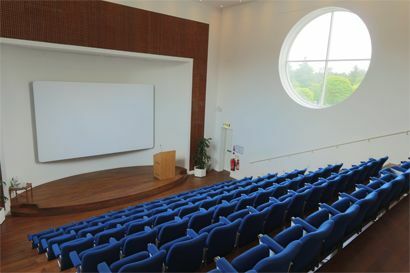 The Møller Centre is a purpose built training and conference centre set in the grounds of Churchill College in Cambridge. The Centre is renowned for its customer care and high quality catering, and offers a series of meeting rooms of different sizes, to accommodate individual training needs. Accommodation is offered in 71 en-suite rooms, with the majority of rooms looking out over the grounds of Churchill College. 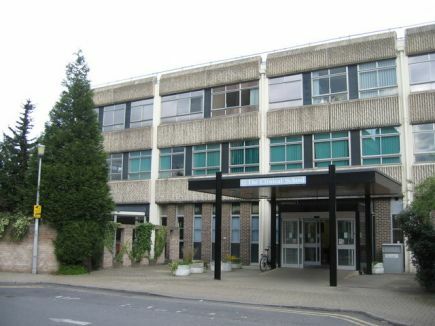 The centre is situated just one mile from the M11 motorway and is a short car/taxi ride from Cambridge railway station. There is ample free parking on site. For further information to this venue please click here. The Deakin Learning Centre is a friendly and inclusive social learning environment designed to provide a range of high quality community services combined with excellent education and training provision. 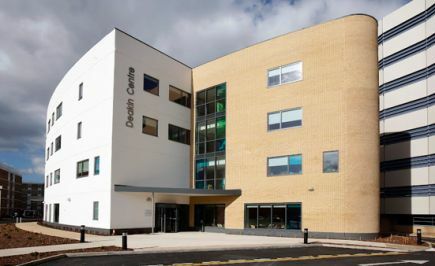 Based at the Addenbrooke's Hospital site next to the main multi-storey car park (Car Park 1), The Deakin Learning Centre has 4 floors of specialist facilities. Go past the entrance and exit to the multi-storey Patients' and Visitors' Main Hospital Car Park on your left. Then take the next left (sign posted to the Franke Lee Centre). Follow the road round the the left; the Deakin Centre is the tall white building on your left. We are located on Richard Howe Way. Limited parking is available at the Patients' and Visitors' Main Hospital Car Park, however charges apply (Approx £18 - £20). 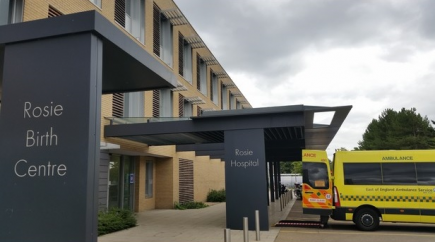 Cambridge Park & Ride is a popular option for those visiting the site and the hospital is also only a 5-10 minute taxi ride from Cambridge Railway Station. Further information about parking can be found here.